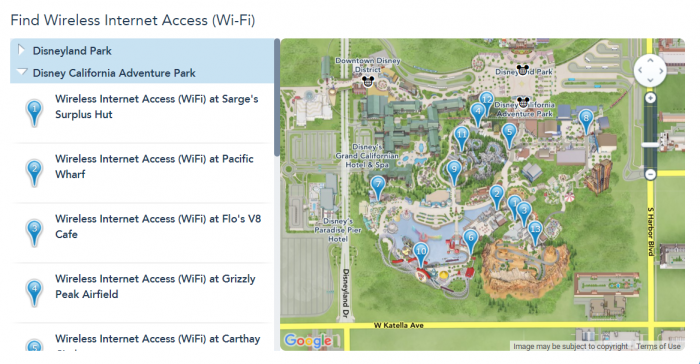 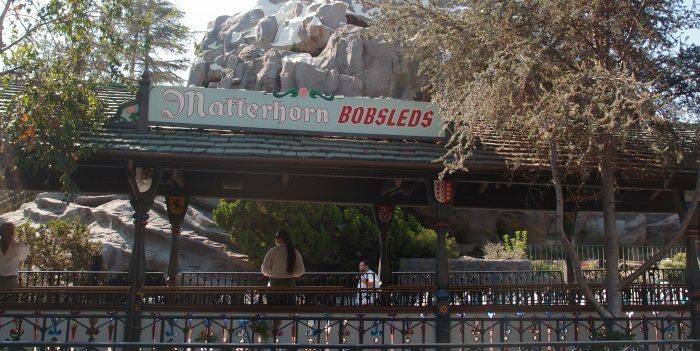 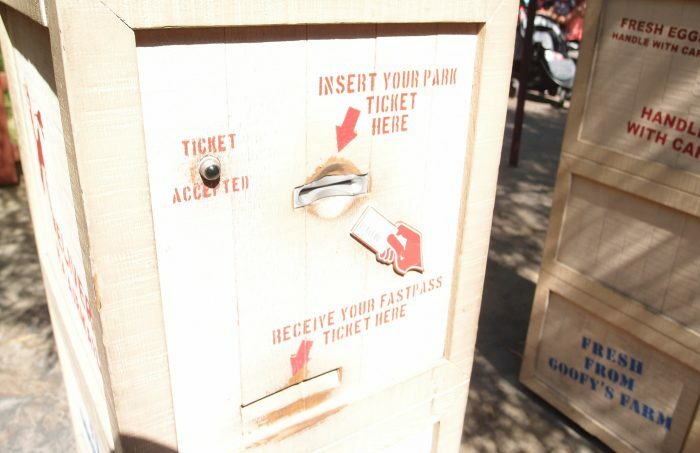 Additional Disney FASTPASS Locations and New Disney MaxPass Coming to Disneyland Resort. 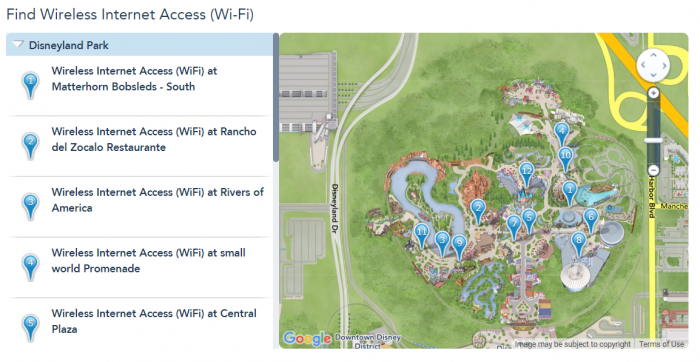 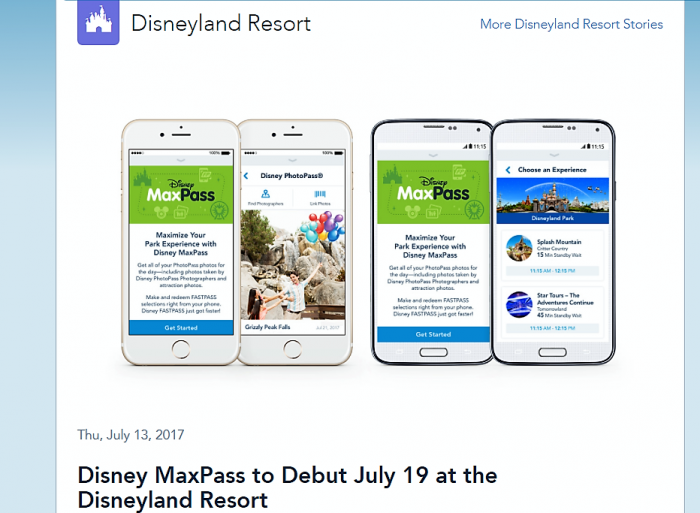 Later this year, we will launch Disney MaxPass, which will allow guests to maximize their experience by providing unlimited downloads of their high-resolution Photopass images and by enabling the convenience of mobile booking and redemption of Disney FASTPASS return times – all by using the Disneyland App. 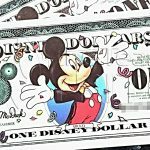 Disney MaxPass will be available for an introductory price of $10 a day. 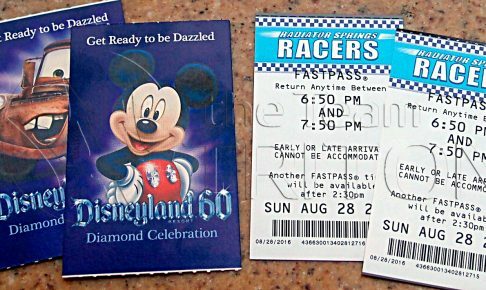 Disneyland Resort Annual Passholders also will have the opportunity to purchase Disney MaxPass on a daily or yearly basis.